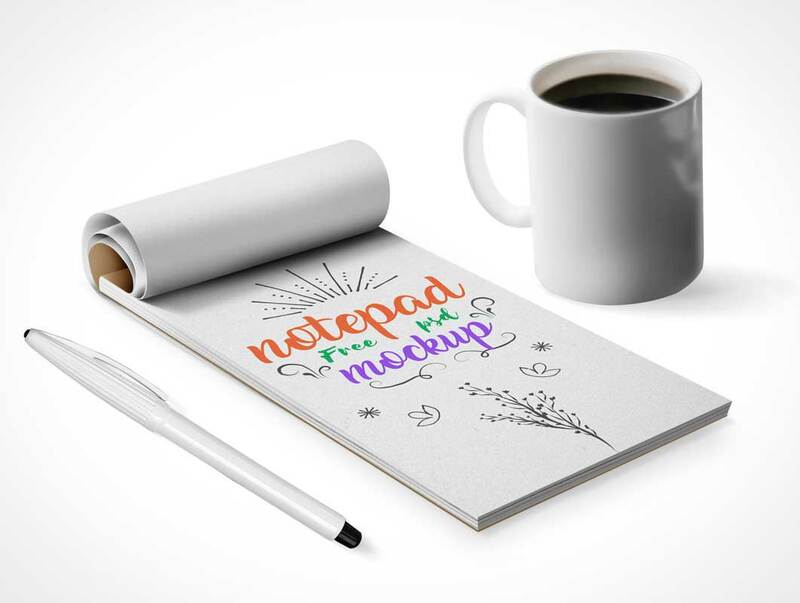 Today’s special freebie is a notepad mockup PSD scene containing paper notepad, drawing pen and coffee cup. Use the PSD file to mockup your own hand-drawn illustrations, sketches or designs using the smart-object layer. You can easily change the color of the scene background. Happy download!